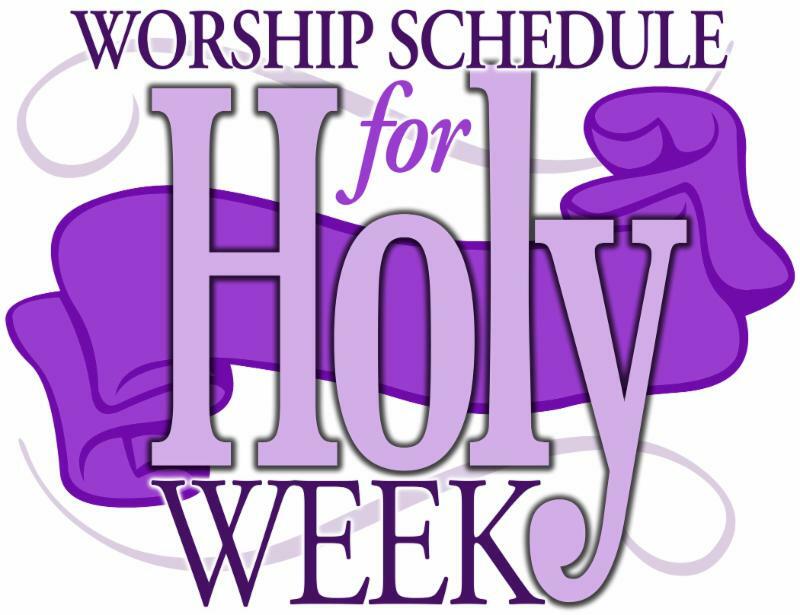 Plan to join us for the most important week in the Christian Year starting with Palm/Passion Sunday on April 14. This service combines two services into one, with the children processing with palms, joyful anthems, and through dramatic readings and the Chancel Choir’s presentation of The Crucifixion we attempt to capture something of the conflict (passion) that awaited our Savior. The next day, April 19, the Good Friday service (also at 7 pm) will incorporate ancient Christian devotional practices into a meaningful, penitential service including the Solemn Reproaches of the Cross, Bidding Prayers, the Tenebrae Service and the veiling and stripping of the Sanctuary. We will observe the Great Vigil of Easter at sunset on Holy Saturday, April 20 as our prelude to Easter, starting outdoors with a Service of Light with a new fire. The congregation then sojourns through the different areas of our sacred space to hear the lessons that provide a panoramic view of what God has done for humanity. The service of baptism (reaffirmation of baptismal vows or reception of new members) is also part of that historic service. The Point Pleasant/Bay Head Area Churches invite the community to participate in the annual Easter Sunrise Service which will be held again at Jenkinson Pavilion at 6 am on Sunday, April 21. Our triumphant celebration of the Resurrection of our Lord will take place on Easter Sunday both at 9 and 11 am. Be prepared to find the sanctuary just as we left it on Good Friday but soon it will be transformed by the announcement of Christ’s resurrection. With the return of the alleluias, the singing of stirring hymns, the glorious sounds of our Chancel Choir, and the hearing of cherished scripture, we will be prepared to share in the most joyful Eucharist of the year, opening us up to the real presence of our Lord through the breaking of the bread. Choose the services that seem most meaningful to you and in that way make time and space for the Holy Spirit to bring you into a deeper relationship with our Lord during these special days ahead.